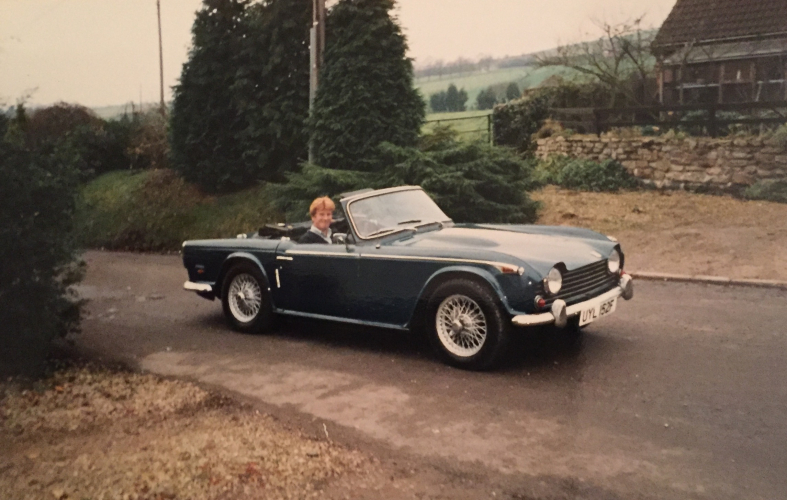 Adrian’s Triumph TR5 celebrates its 50th Birthday today! 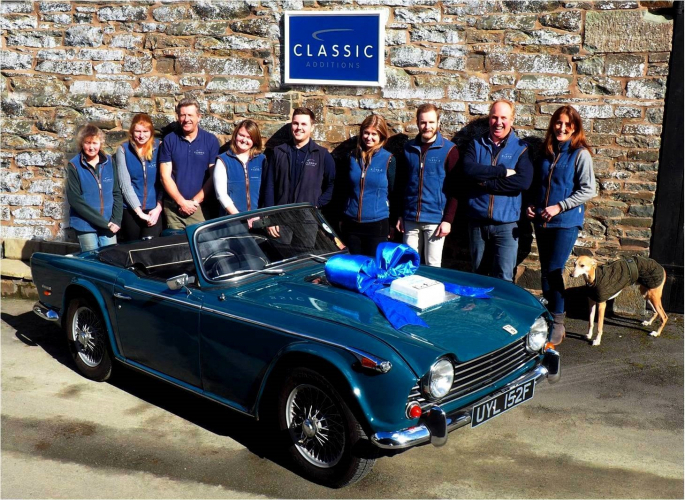 Today is a very special day for Classic Additions, our Director Adrian Boyes and his Triumph TR5. The Triumph TR5 celebrated its 50th Birthday, marking half a century since it was built in 1968. 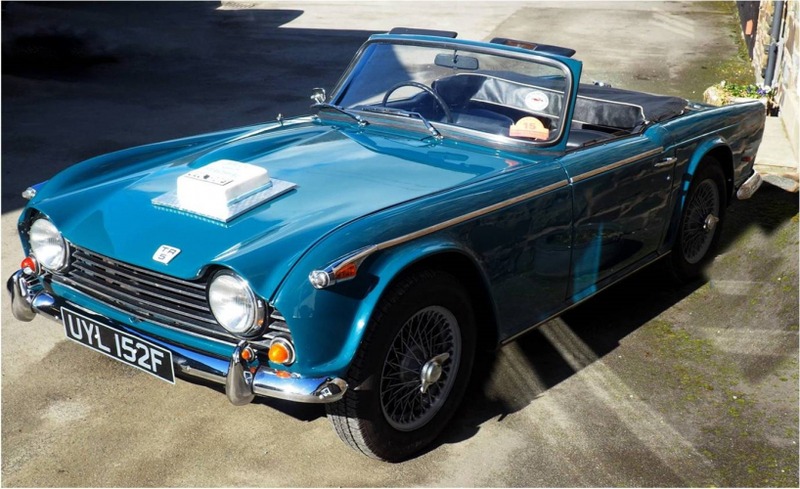 Adrian’s grandfather purchased the TR5 in March 1968 from LF Dove in Wimbledon for a little under £1000. A number of years later, the car was passed to Adrian’s father, Clive, whom also cherished the car for a many years. 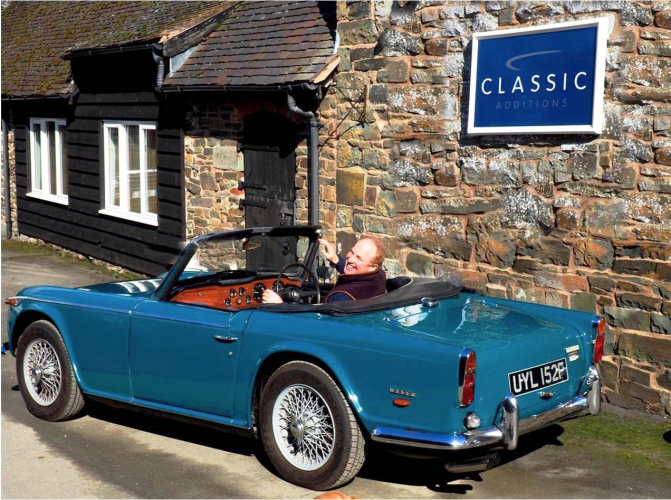 Classic Additions was born when Adrian and Clive needed to find a way to store their much loved cars safely, to avoid them rusting away under dust sheets like the stories they had heard. One of these cars was the TR5. When Classic Additions first started, the TR5 was used for all of the shows, with Adrian driving it all over the UK and Europe. Now things have changed slightly, with some of Adrian’s more modern cars taking over this role. This milestone birthday is a cause for celebration, so Adrian brought the car to the office so we could all celebrate its big day. We gathered the team for some photos with the car, and of course some of Adrian and Sam; the current custodians of the TR5. We were also joined by Adrian and Sam’s whippet! 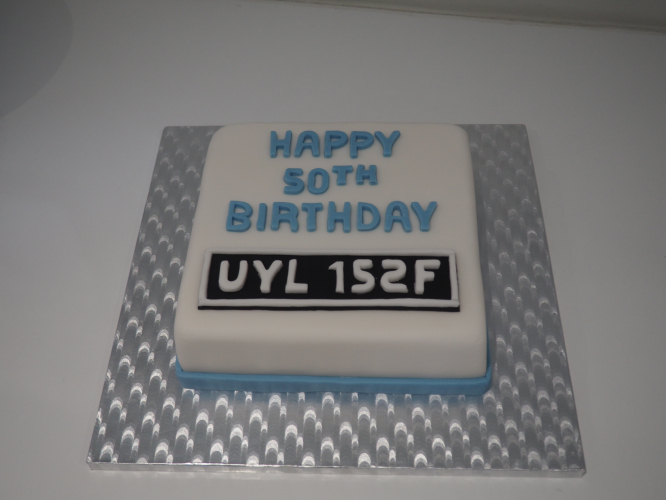 The car even had a 50th birthday cake to celebrate, made by our very talented marketing manager, Andrew Parker, which has been enjoyed by the whole team! Adrian has also managed to find an old article in Classic and Sportscar magazine, from October 1993. 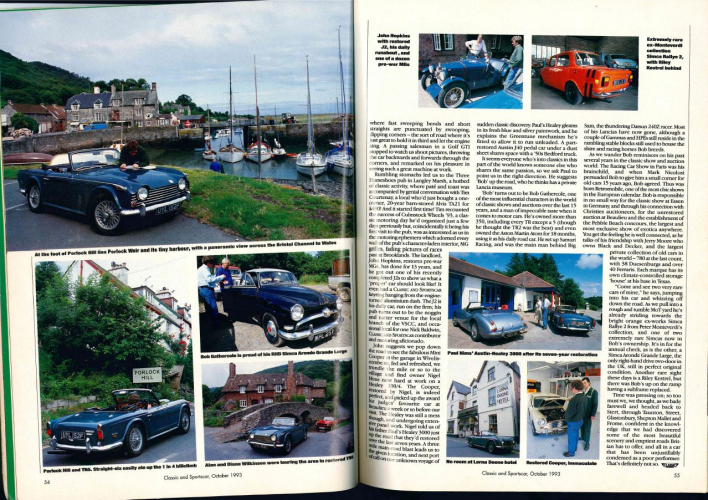 In 1993, Adrian kindly loaned the TR5 to the magazine for a couple of days, so they could do a practical road test, which lead to a six page write up in the issue. 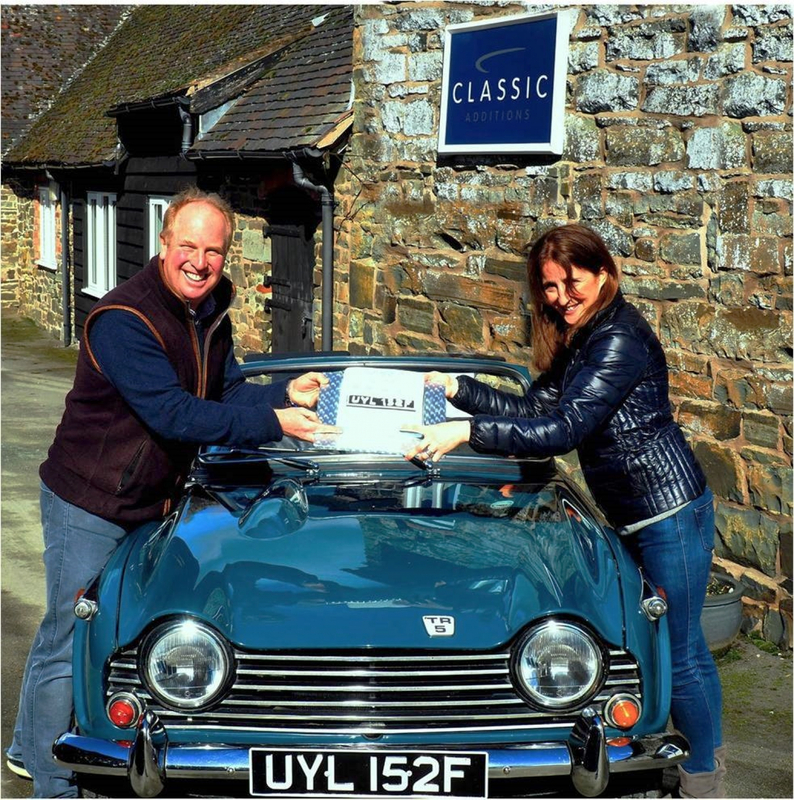 They started their journey in Devizes where they picked up the car from Adrian and Clive, and continued on to tour the sights of Somerset and Devon, ending back in Devizes with a great review of the TR5. 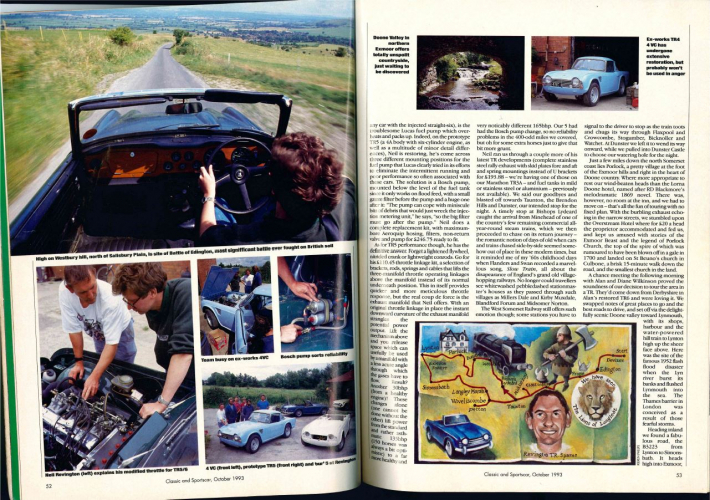 It is fantastic to see the car celebrated in one of the best known classic car magazines. For 50 years the TR5 has been so cherished and loved, being carefully maintained and stored underneath its Classic Additions car cover. This shows through the stunning condition of the car, and no doubt it will be loved for many more years to come; one day the TR5 will be passed to Adrian’s son, Bobby, who will be the fourth generation to own the TR5. 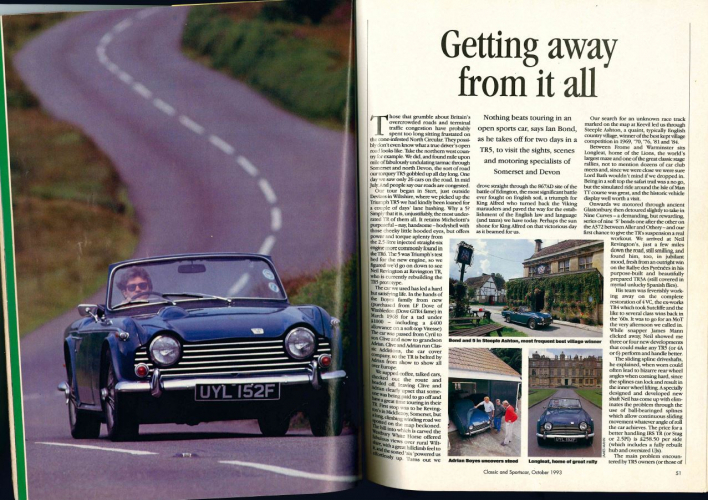 Take a look at the photographs below of the TR5’s birthday celebration, along with the Classic and Sportscar article for you to see. Happy Birthday to the car that helped start Classic Additions!